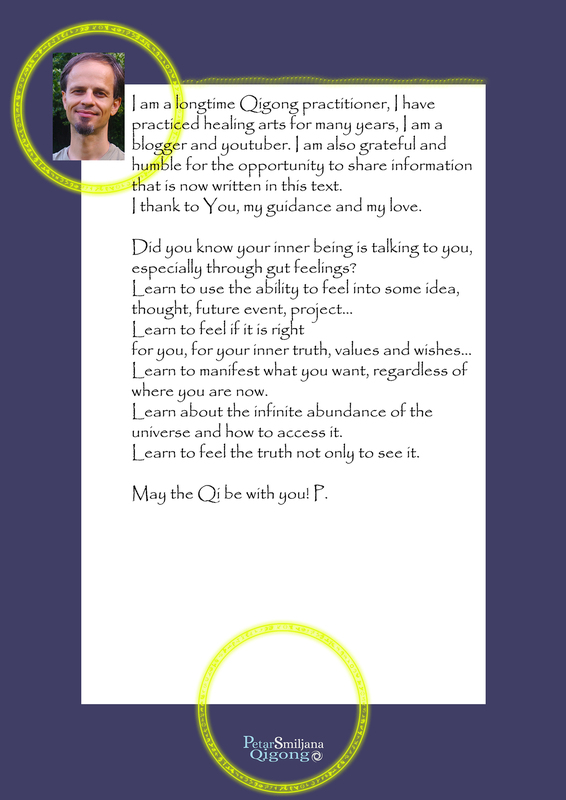 The main topic of this book is the re-connection with your inner being. 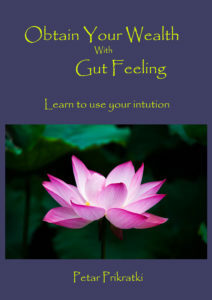 The author emphasizes the importance of using the gut feeling as your guidance system through which you are communicating with your inner being or source. There are eleven processes that he suggests you to undertake for connecting yourself with your source on a daily basis and transform your life into something miraculous. This book was written for those seekers of truth and inner light who feel that they need to free their inner child from false beliefs. Life in its eternity is abundant and provides wealth, first in vibrational sense and then in the sense of material manifestation and creation. You can purchase also PAPERBACK or KINDLE edition of the book. After your payment you will be re-directed to page where you can download the e-Book in PDF file. Until recently the western society wasn’t aware that besides the brain in our head, to which the rational mind is related, exists also the »second brain« located in our gastrointestinal system, in our guts. This second brain is related to the instinct feeling or intuition that is based on feelings rather than on facts and proves. From here comes the expression »gut feeling«. But everything we do in our life is mutually connected and if you want to transform yourself and achieve your goal you have to enhance also your health, adjust the diet, learn proper breathing, exercise your body, regulate your emotions, change your old beliefs… When today someone decides to change something in his life, these facts are often overlooked. Another important thing that you will find in this book is a notion or principle of vibration which is still unknown to the majority of people. This text might help you to shift your perception and accept that the universe and everything in it is vibrational, including you, your thoughts and your creating processes. In short, this book is useful in many ways for anyone who is open minded and is already on a path of self-cultivation or has a desire to start it. It contains a lot of key information that might be a missing piece that can improve your own practice and save you years of searching. 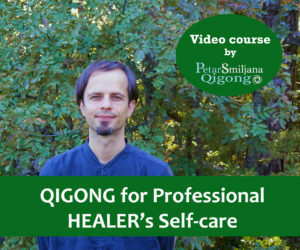 I’m a longtime Qigong practitioner, I have practiced healing arts for many years, I’m a blogger and YouTuber. 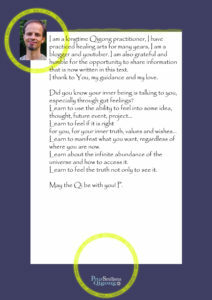 My point of view towards life and everything is oneness, relatedness. I’m also grateful and humble for the opportunity to share information that is now written in this book. I thank to You, my guidance and my love. If you have any trouble with downloading please don’t hesitate to contact us on petarsmi@gmail.com. Thank you for your understanding.